Public Radio Tulsa is being honored again this year by the Oklahoma Association of Broadcasters. Later this month, the OAB will present KWGS with two of its “Outstanding Achievement in Broadcasting Awards”. 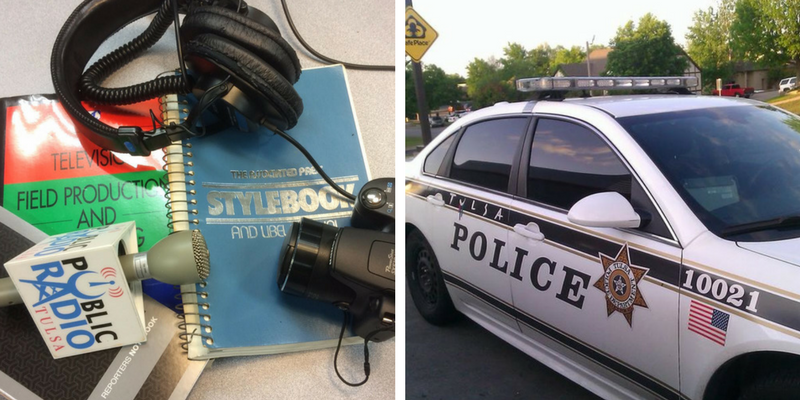 KWGS News Director John Durkee is being honor for a special series that aired in 2017 focusing on the State of Journalism as it is practiced in Tulsa. Rich Fisher and producer Scott Gregory are being honored for a Studio Tulsa program entitled: “Race Relations and Policing in Tulsa Where Should We Go From Here?" The awards will be presented during the Association’s annual banquet April 20, 2018 at the River Spirit Casino. Listen to the complete series on The State of Journalism HERE. Listen to the award winning Studio Tulsa HERE.